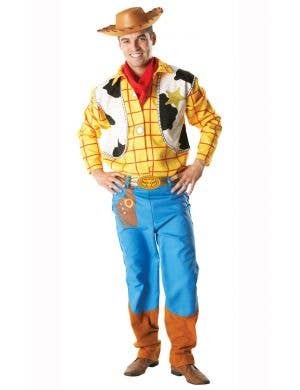 Andy's getting all his toys together for a rowdy party, so say "Howdy Partner!" 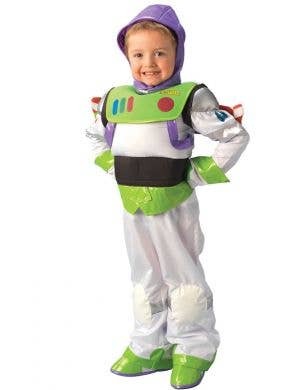 and "To Infinity and Beyond" because you are afterall, his favourite toys! 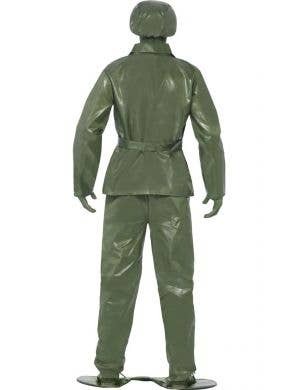 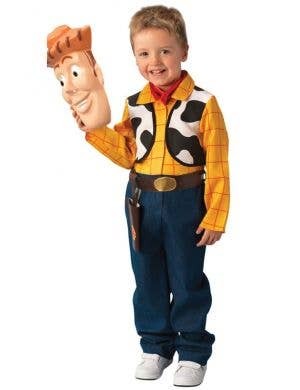 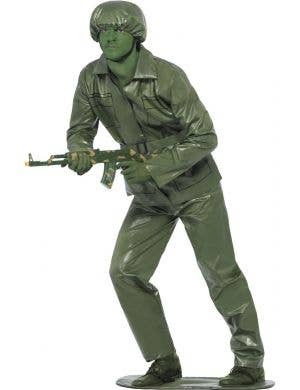 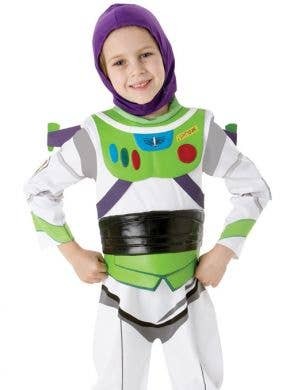 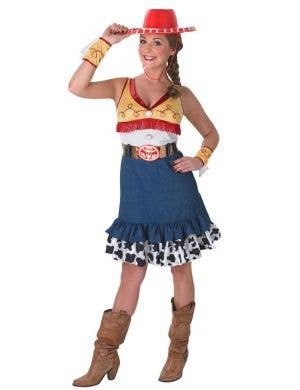 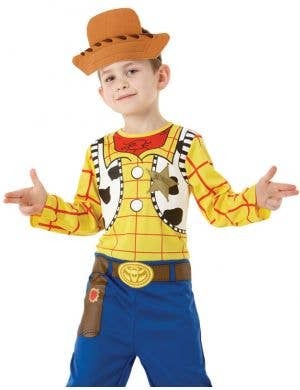 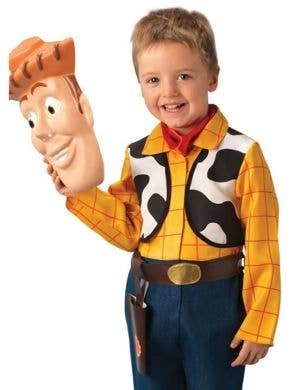 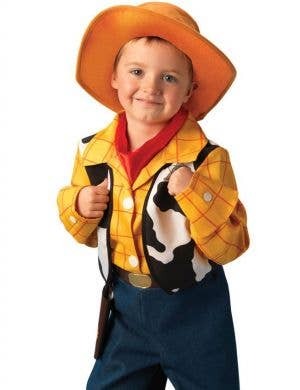 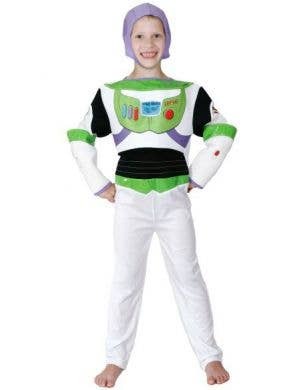 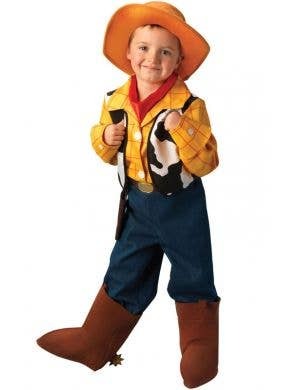 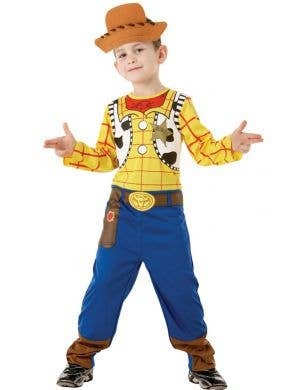 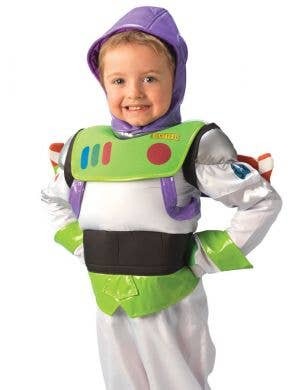 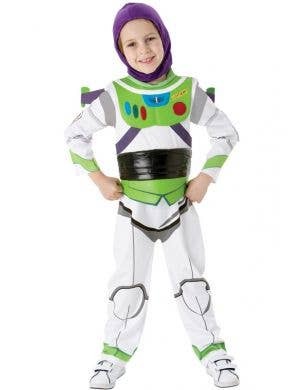 Forget about the snakes in your boot, now you can dress up in everyones favourite Toy Story character costumes including cowboy Woody and Space Ranger Buzz Lightyear! 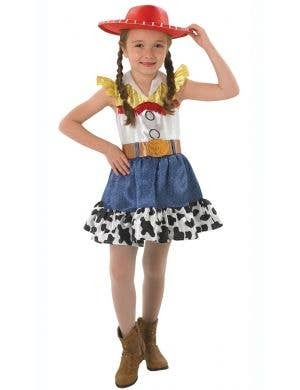 These animated cartoon characters from the 90's Disney film Toy Story will go on crazy adventures at your next fancy dress party along with the Potato Head family and Woody's cute red-headed cowgirl counterpart Jessie! 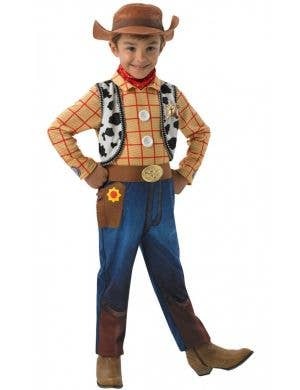 Available for adults and kids your Toy Story costumes will come to life at any movie or Disney themed dress up event!